Welcome to the perfect beach getaway! This little slice of heaven has been recently remodeled with beautiful kitchen and bathrooms. 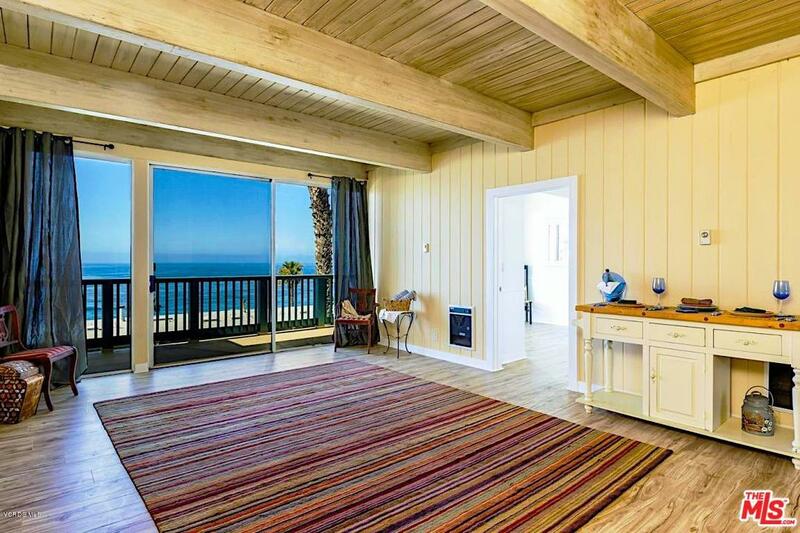 Warm natural light fills every room but the amazing panoramic ocean views will take your breathe away. Be lulled by the sound of waves and enjoy outstanding sunsets from the large deck and from the well appointed open floor plan. Upgrades include dual double pane windows, new flooring, granite counters and custom kitchen cabinetry. Take walks on the beach, relax with your toes in the sand or lay with a book by the pool....enjoy the beach life!